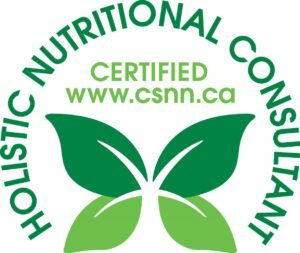 One of the most fascinating and impactful things I learned during my time studying at the Canadian School of Natural Nutrition was how important the link was between well-functioning digestion and good health. Proper digestion is the key to to abundant good health. The Standard American Diet (SAD) is a breeding ground for digestive breakdown. When we rush to eat lunch at our desks, or grab coffee and a muffin at a drive thru, we are setting ourselves up for digestive problems. The myriad of digestive problems lead to inflammation, which leads to disease. Eat well. Simply nourish your body with good quality foods, consisting of whole, fresh choices. Avoid processed food as much as possible. Choose fruits and vegetables. They are chock full of amazing vitamins and fibre. Hydrate! Drink lots of water. It helps flush waste from our system. Be mindful of how, when and where you eat, not to mention WHY. HOW – Take the time, slow down – plan and select your food choices mindfully. Chew your food carefully. This small action kicks off a series of events involved in proper digestion. WHEN – Do not eat under duress. Stress shuts down digestion. Enjoy your food. WHY – Examine your motivation for eating. Hunger and enjoyment should be a the top of the list. Stress, at the bottom. A small change in how someone eats can garner something as significant as a complete elimination of heartburn. Here is a digestion boosting smoothie recipe to enjoy! Easing digestive distress isn’t only about removing things from our diet, it is also about adding nutrient support designed to nourish and strengthen our digestive system. (If you are not cuckoo for coconut milk, just swap out for your preferred milk). 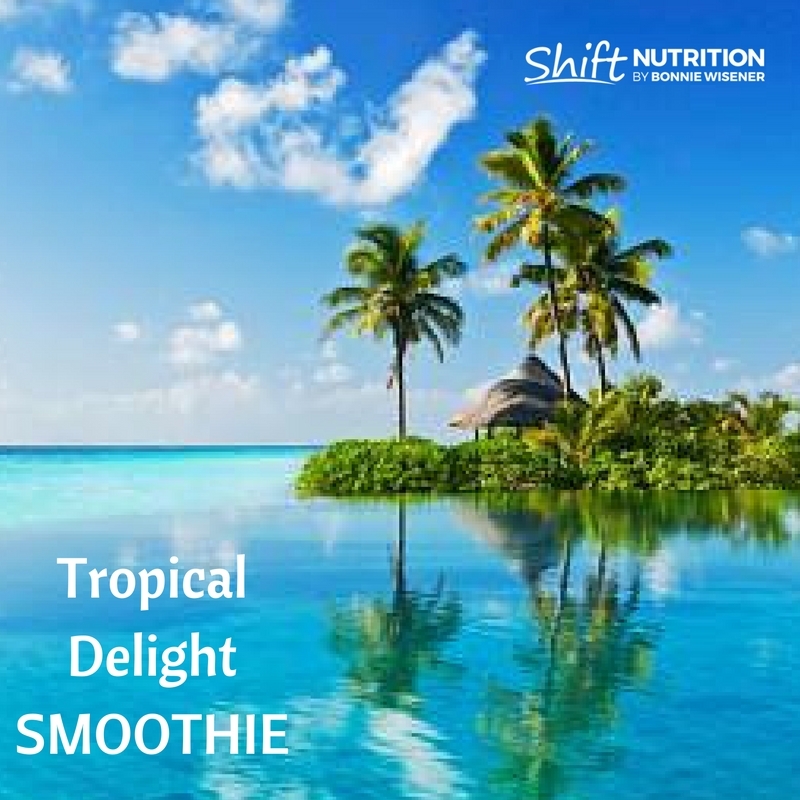 Blend all ingredients except coconut flakes together in high speed blender. Option to sprinkle coconut flakes on top. The papaya and pineapple in this smoothie recipe contain special enzymes that help with digestion.